Uganda is one of the best countries in the world to watch birds. The wide range of habitats produces a bird list of over 1,000 species and, at different times, the country is home to a variety of migrant species. 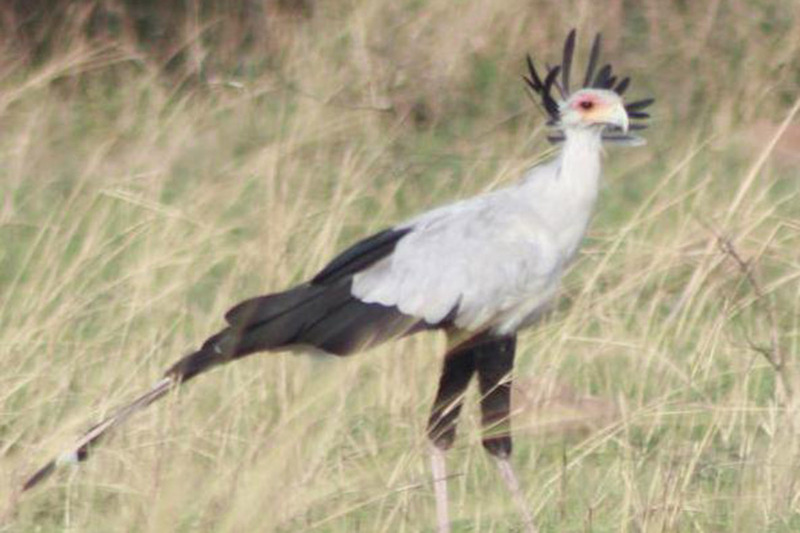 There are countless birding locations around Uganda including national parks (NP), Important Birding Areas (IBAs), Albertine Rift Valley, lakes and swamps, forests, savanna grassland, woodland, mountains and rivers. If you are targeting specific birds, we will be happy to offer advice. Our safaris are fully escorted by professional bird guides and site guides who will ensure that you get the best out of your birding tour.